Scorpio Bulkers Inc. (NYSE:SALT) (Scorpio Bulkers) announced today that the Company has reached agreements with certain lenders to increase certain existing credit facilities by a total of $41 million to finance the installation of exhaust gas cleaning systems (“scrubbers”) on certain of its vessels. The additional amounts will be drawn upon the installation of the scrubbers on the respective vessels, and are structured as upsizings of existing credit facilities, and have loan margins matching the loan margins on the respective existing credit facilities. These financing arrangements will be subject to conditions precedent and the execution of definitive documentation. Scorpio Bulkers Inc. is a provider of marine transportation of dry bulk commodities. Upon the completion of the pending sale of two Kamsarmax vessels, Scorpio Bulkers Inc. will have an operating fleet of 55 vessels consisting of 54 wholly-owned or finance leased drybulk vessels (including 17 Kamsarmax vessels and 37 Ultramax vessels), and one time chartered-in Ultramax vessel. 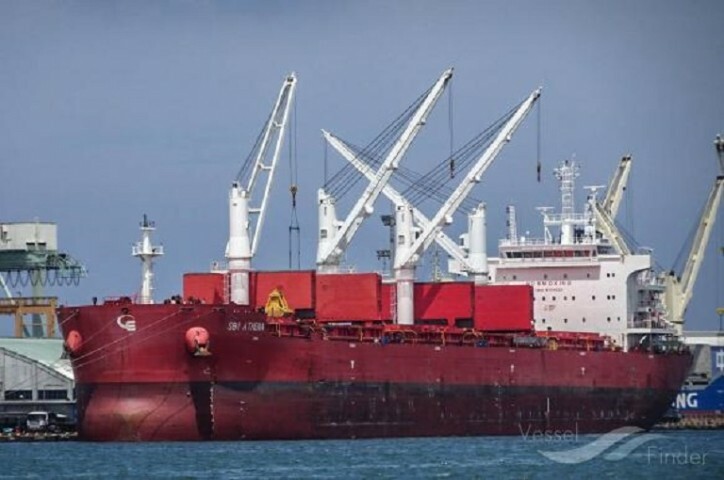 The Company’s owned and finance leased fleet will have a total carrying capacity of approximately 3.7 million dwt and all of the Company’s owned vessels will have carrying capacities of greater than 60,000 dwt.